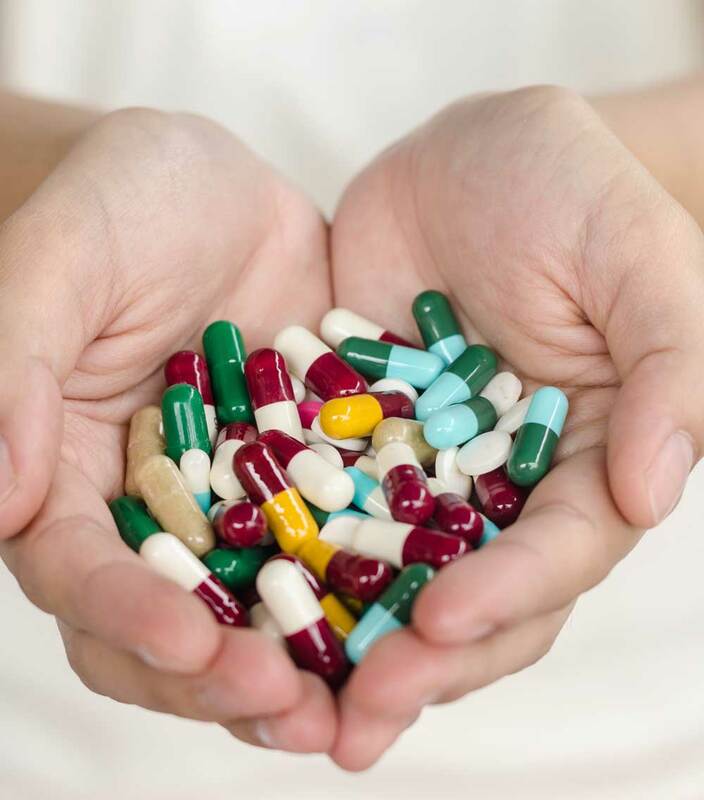 In order to encourage justifiable use of medicines for controlled substances, various programs such as the prescription monitoring program and the prescription drug monitoring programs are devised for physicians, physician assistants, nurse practitioners, dentists and other prescribers. Genetics tend to acquire a significant part in the unpredictable nature of drugs and their likely effects on every individual. While some patients may experience alarming effects on their life, others might encounter a lack of curative effectiveness even after the entire standard dose has been consumed.